These days I am doing a lot of canning. Mostly jam. I love to make jam. 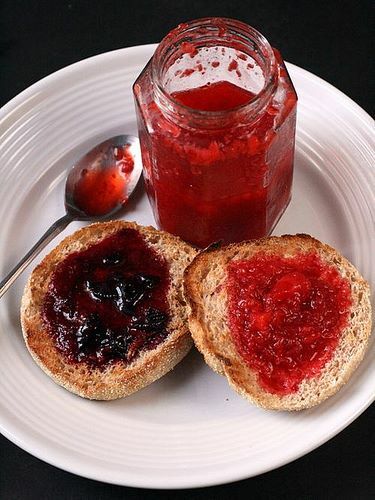 As the season progresses I will move on to other items but for now jam it is. So far I have made strawberry rhubarb and Peach Melba jam. But today I am going to pick apricots so tonight will be apricot jam. I could write an entire post about how fabulous I think apricot jam is but instead I will pass on some of my favorite home canning resources. The website has a ton of info on home food preservation including; canning, freezing, drying, curing fermenting pickling, and making jam. The site offers current researched based recipes, and information, which the home economics teacher in me loves. 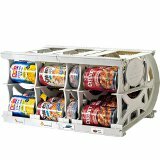 Safe tested recipes that are where I choose recipes from. This is the Ball/Kerr website. It has a lot of great features, including a pectin calculator to help you determine what kind of pectin is right for your jam. I also really like the recipe explorer. 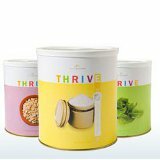 It allows you to choose a main ingredient, preserving method and level of ease. Than it matches recipes to your requirements. 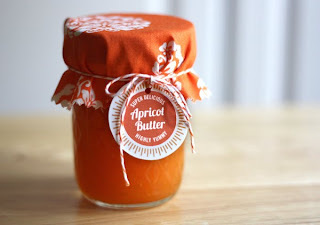 I love this because sometimes I have more apricots than I need to jam so it is nice to have some alternative recipes. No matter where you live the local extension office is a huge help with home canning. Please check yours out. Many offer canning updates, pressure caner testing, acidity testing and other great service to ensure you are preserving tasty and safe food. The online resource I like the best is the Oregon State University Extension page. It is easy to use and find info on.